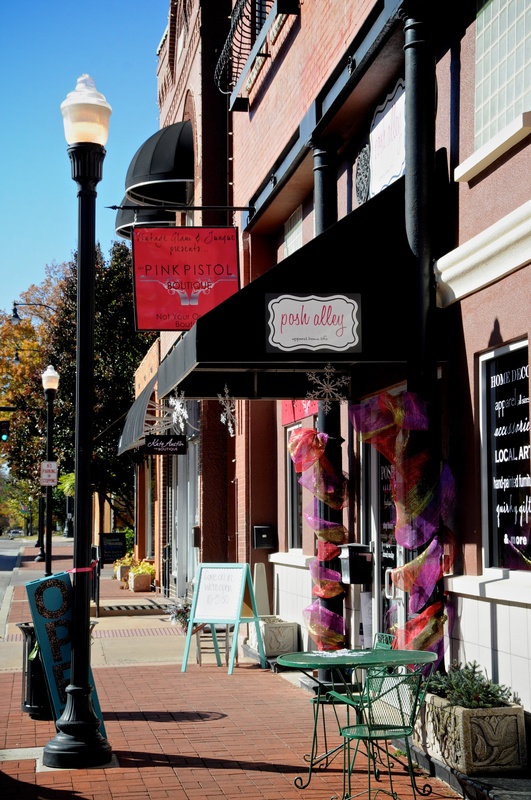 Bentonville continues to grow and offers a wide variety of businesses and restaurants. 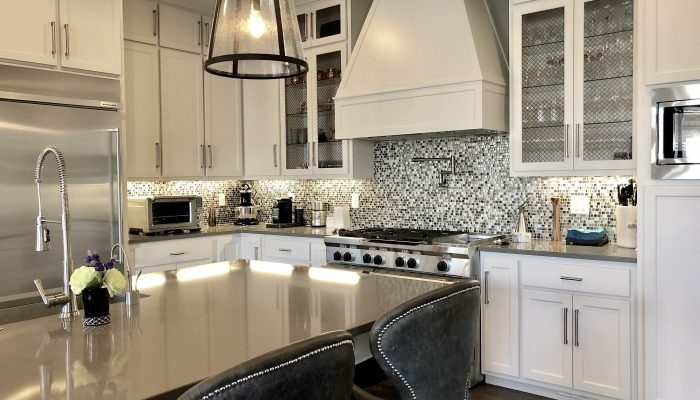 You can spend the day shopping boutiques, eating delicious food, visiting Crystal Bridges, or if you’re like me, driving through the older neighborhoods looking at neat houses. If you’re like my mom, you’ll probably just be shopping for women’s apparel. If that is the case, here are 6 boutiques you shouldn’t miss on your shopping day in Bentonville, Arkansas. 1. Remedy Road is the place to go if you want to do more than just shop… like if you want to know you’re helping people at the same time. You need to go to their website and read their touching story. Their hearts are so evident and I don’t think anyone who knows this could not support their efforts. They say, “We have learned there are a growing number of entrepreneurs starting companies simply to create jobs in locations where they are desperately needed, and in the process, creating magnificent change. We are partnering with brands all over the world to help them create jobs, empower their artisans, and create positive change. 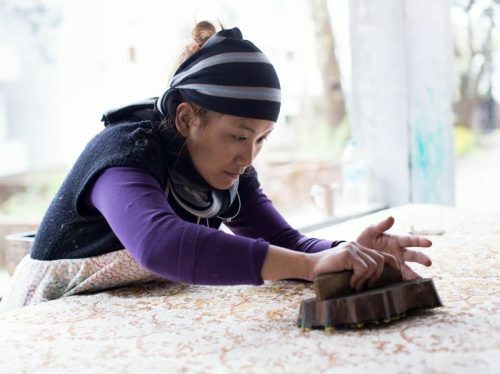 We hope you’ll join us to help pave a ROAD to REDEMPTION for those who need it most.” Not only are they buying and selling the products made by these artisans, they also donate 10% of all proceeds to non-profits. Don’t miss this boutique when you are in Bentonville. 2. 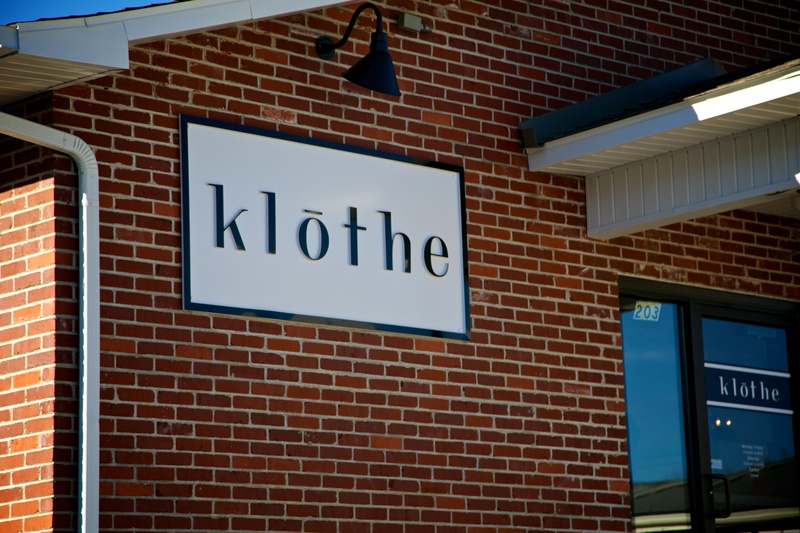 Klothe is a boutique across from the 21C hotel. This shop is one of my favorites in Bentonville. They carry Sanctuary apparel, among other great brands, and they offer some trendy accessories. 3. 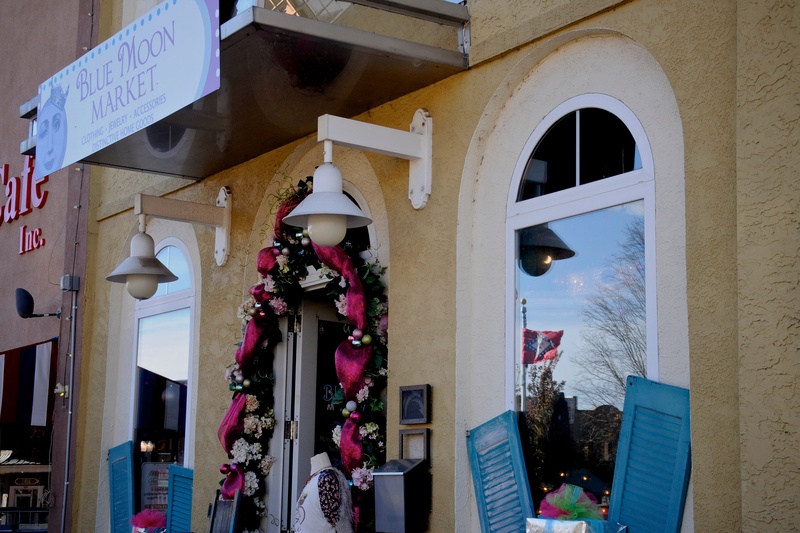 Posh Alley carries a variety of gorgeous handmade jewelry by local artists. They carry a variety of clothing that anyone would love. It is displayed on hand painted furniture that is also for sale. 4. 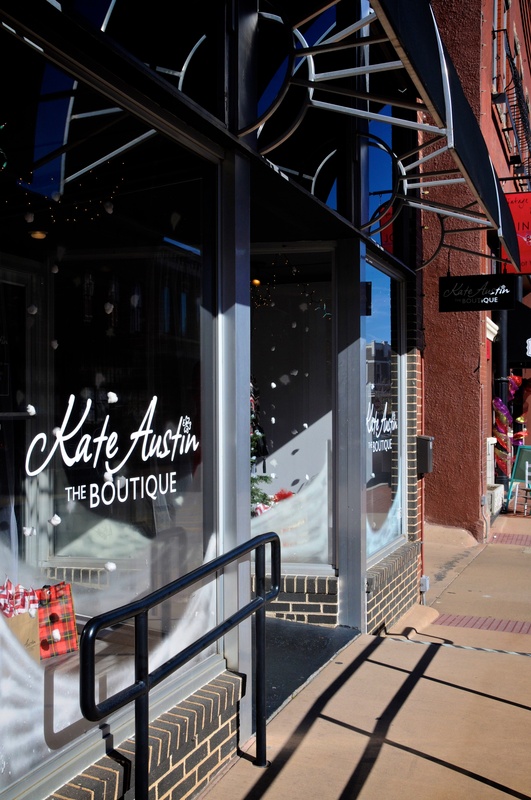 Kate Austin carries beautiful high quality clothing, a great variety of Pandora jewelry, and a few fabulous home goods. 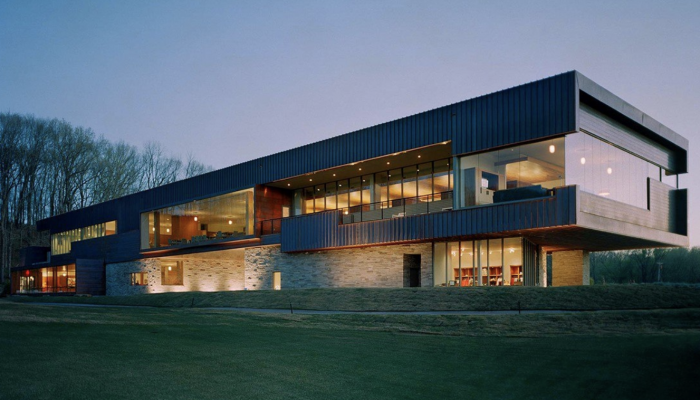 This is an awesome place to buy a gift for a friend or yourself. 5. Blue Moon is a favorite of mine.. from the pink Christmas tree to the cute clothes. They also carry some really cute gifts and some delicious old fashioned candy. 6. Elysian Boutique has a great variety of clothing for the young and mature woman. I love the name of this store. It means, “beautiful or creative, divinely inspired; peaceful and perfect.” Isn’t that enough to make you want to check this place out?! If you live in NWA, I hope you learned about some new stores for women’s apparel. 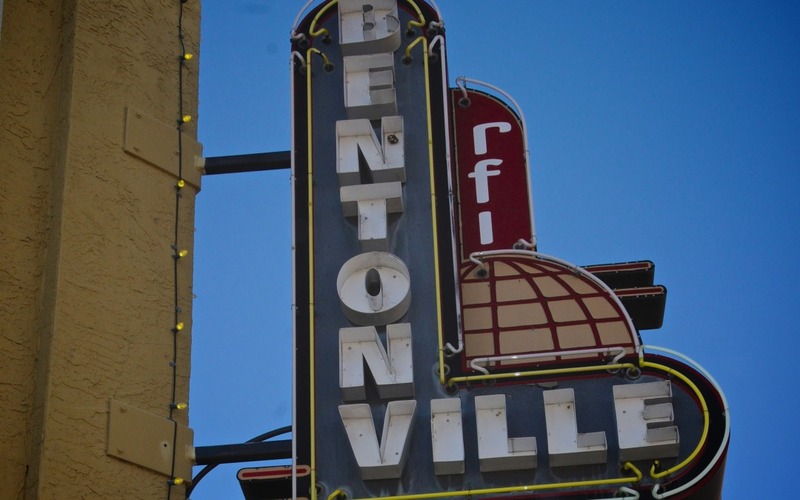 If you have any other favorite clothing boutiques in Bentonville, comment on this post and let everyone know. If you’re visiting, hopefully we’ve helped you plan a shopping day. 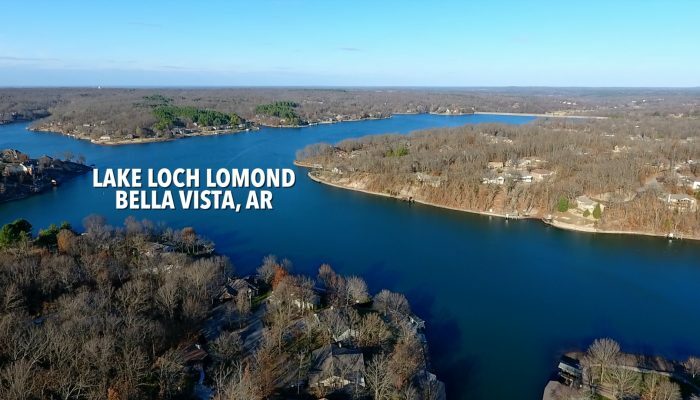 If you’re relocating to NWArk, I hope this post gave you a glimpse of our area. It’s a great place to live! Thanks so much for the shout out! 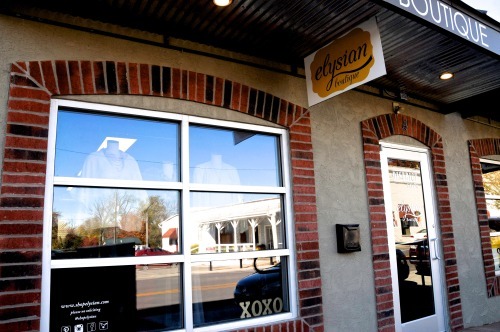 We are stoked to be your favorite boutique in Bentonville! 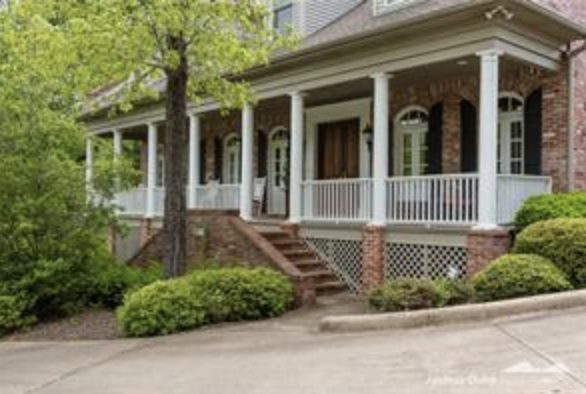 We love being a part of this thriving community!